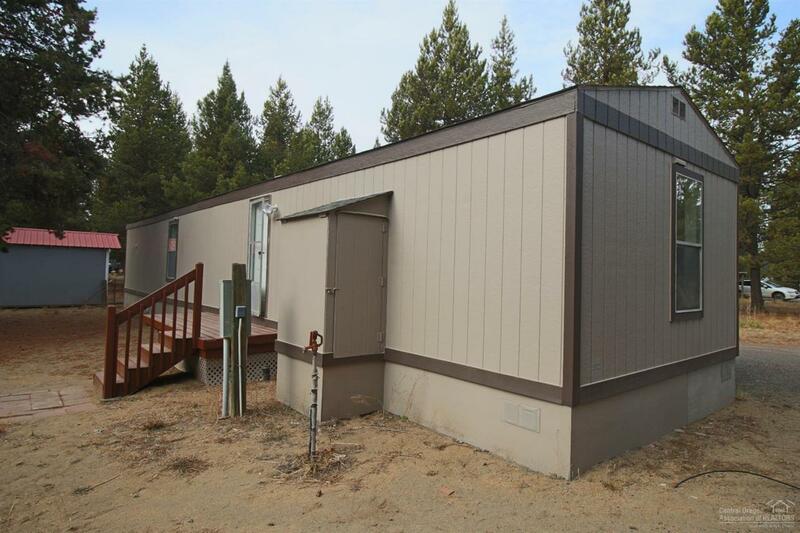 This is a 1990 manufactured home that has recently been refreshed and it shows great! 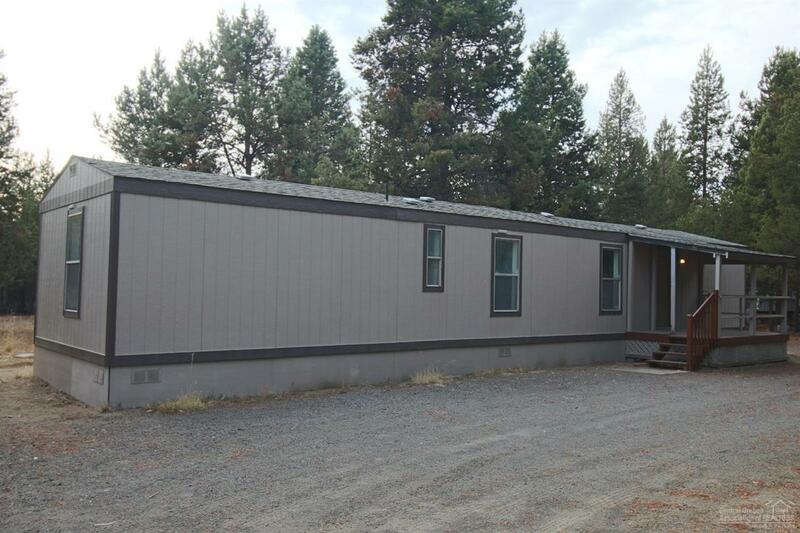 The home features two bedrooms, one bathroom - remodeled w/a new bath tub and shower and tile touches - new carpet in the bedrooms and new laminate in the kitchen, dining area, living roon and always and freshly painted inside and out. 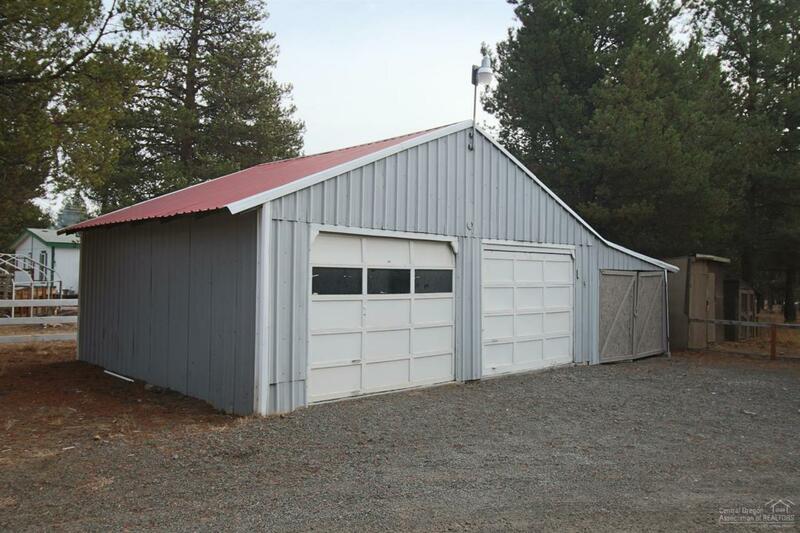 The 1.01 acre lot is fenced on three sides and has a double car garage with openers along with five outbuildings. 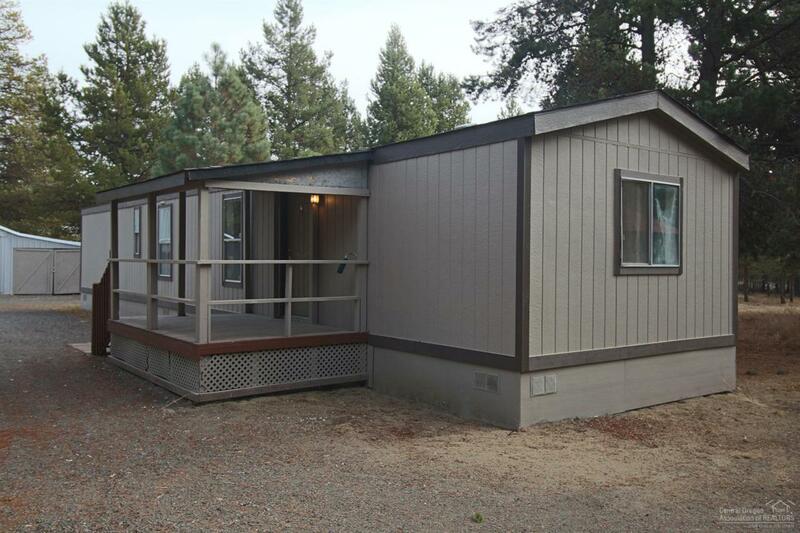 SALE FAIL - due to buyer's inability to qualify for financing. The appraisal came in fine.